How many stars do you give Apple Fresh by Head & Shoulders? 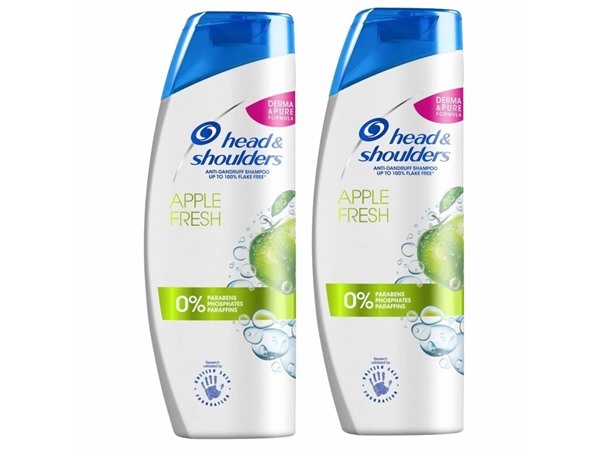 Head & Shoulders Apple Fresh is available to buy at Boots.com. Head & Shoulder Anti-Dandruff Shampoo with Apple Fresh fragrance has a gently pH-balanced formula for effective dandruff control with hydrazinc formula suitable for everyday use. Head and shoulders have different ingredients in their shampoos which are known to attack dandruff differently, so you may need to try various ones before you can find the one that helps get rid of your itchy scalp the best. The apple fresh one in particular contains piroctone olamine, which is an anti fungal and, according to head and shoulders, is best suited for mild to moderate dandruff. I have tried pretty much the entire shampoo and conditioner range, but I liked this one due to its apple fragrance. I would recommend this in the short term, but in the long term the product build up is horrendous; my hair still felt itchy and looked lank and lacklustre. As a result, my hair was up all the time, and I couldn't possibly straighten it as it just looked as though I hadn't bothered to wash my hair for a week. It was horrid. I truly thought I just wasn't washing it out properly as our water pressure is so bad, but my friend is a hair dresser and told me to switch to a product without silicone, which unfortunately is present in almost all brands we see in supermarkets. I took her advice, and lo and behold, my hair is SO much better. It is back to it's coarse craziness, but it feels clean finally - so much so I can straighten or have it down to my hearts content. I could never use this brand again due to the product build up, even though they are effective at removing dandruff (and, as another negative, they aren't cruelty free). The best shampoo I’ve ever used! Okay, so my hair is curly, well I say curly but if you have curly hair yourself you’ll know that it has a mind of its own. Am I right? And why does it never dry the same way twice? So. I’ve been through a LOT of shampoo from supermarket brands to high end brands to ones specifically designed for curly hair and I’ve never come across a shampoo that I really like and that really kept my curls intact until I came across heads and shoulders! 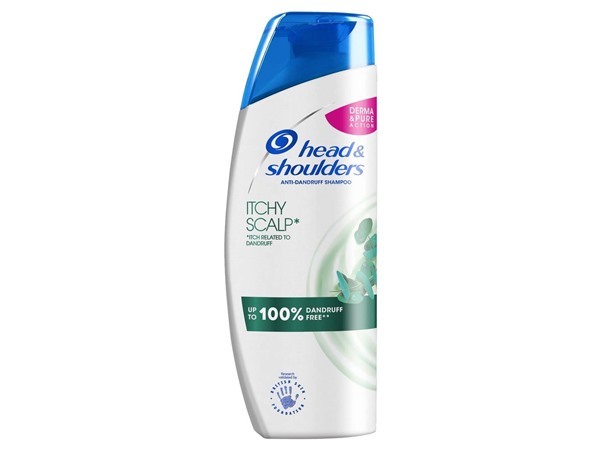 My mum came in one day and was all excited to have a bath and wash her hair with this head and shoulders because she heard it had really good reviews. So I thought I’d give it try. I’d heard of the brand before but always thought it was designed for people with dandruff so I never used it. 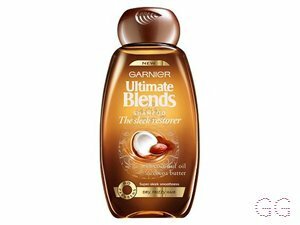 Once I washed my hair with it (smells amazing) my scalp instantly felt like id just had a indian head massage. It felt so clean and fresh! Now, I usually dry my hair with a hair dryer which isn’t great for my curls i know and I always end up looking like a scarecrow but this time I left my hair to dry and once fully dried my hair has never looked in such good condition as it did! My hair was so soft and shiny and wasn’t frizzy atall which was very rare! Since using head and shoulders my hairs been in better condition than ever and the best part about it all, it’s not even expensive to buy. I definitely recommend this shampoo, I love it! I am in my late teens/early 20's with sensitive, tanned tone skin and brown eyes. My hair is dark brown, combination with fine texture.  I am in my late teens/early 20's with oily, fair tone skin and hazel eyes. My hair is dark brown, oily with normal texture. This shampoo smells divine and I love the sweetness of the Apple. One issue I had is that it left small spots and scabs over my sensitive scalp after using it for a couple of weeks. Because I love the scent so much I found a solution and now I alternate it with my head and shoulders sensitive scalp shampoo and I no longer get the irritation. I started using head and shoulders Apple fresh because I gave greasy hair and not because I suffered from dandruff. I found that it gave me long lasting results while allowing my hair to smell great and have lots of life and volume. I would defiantly recommend it. I am in my late teens/early 20's with normal, tanned tone skin and green eyes. My hair is medium brown, normal with normal texture. Head & Shoulders is my go to brand when it comes to shampoo and I am a fan of all of their scents and types. Apple fresh is the one that smells the best in my opinion, although it isn't specifically marketed for any reparation qualities. I do prefer other types but would have no hesitations buying this if others weren't available and using this, without worrying about my hair. I love Head and Shoulders! The scent isn't the best ranked when it comes to long lasting though. Hair is left very silky and soft. I do quite like this product. 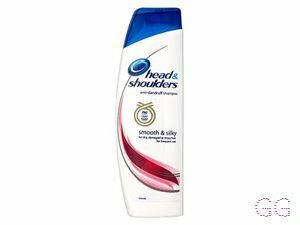 Head and shoulders has a lovely smell and got rid of all my dandruff. It also left my hair really smooth and silky. only one thing that bothered me was that the smell didn't last long so every one thought that i hadn't showered. I am in my late teens/early 20's with normal, light tone skin and brown eyes. My hair is blonde, combination with normal texture. I have really sensitive skin and I found that the product left rashes all over my scalp. I have no allergies to the ingredients that are in the product. I even tried using the product twice to see if it was a rash that I did not know about. I am very disappointed with the product as I normally love head and shoulders products. I am in my late teens/early 20's with sensitive, light tone skin and blue eyes. My hair is blonde, normal with normal texture. I love this product it's amazing. It works so effectively at getting rid of dandruff in my hair. 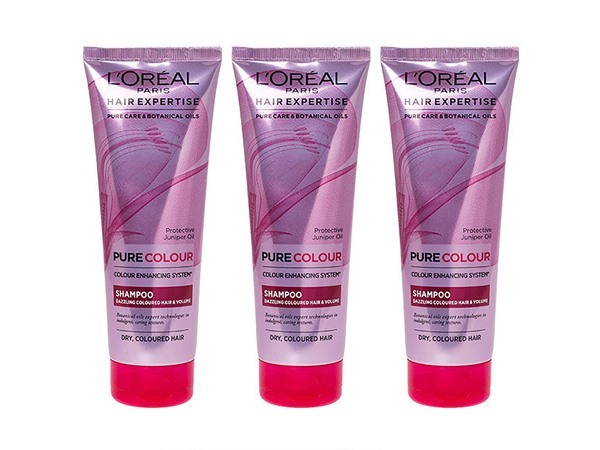 It also makes it feel super smooth and soft afterwards which helps so much as my hair can be so dry and coarse. I also love the smell of it, as the original head and shoulders didn't really have that nicer smell. I am in my late teens/early 20's with combination, tanned tone skin and hazel eyes. My hair is blonde, dry with coarse texture. Very strong sent from the shampoo leaving my hair still smelling and that is unusual for that to happen to my hair. 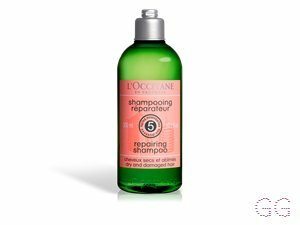 The shampoo bottles last a long time as are big and is a fairly runny shampoo so you only need a small amount. This is a great money saver !! Great product and will always buy it again!! I am in my late teens/early 20's with combination, medium tone skin and brown eyes. My hair is medium brown, normal with fine texture. 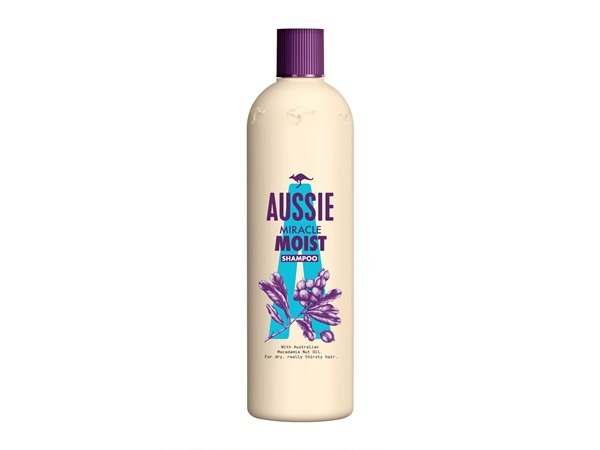 I love this shampoo as it makes my hair feel great after showering but I did find that by the end of the day the scent had diminished and usually I am not bothered by this but it is so nice I just think that it is a shame. I only use Head and Shoulders as they're the best for keeping dandruff at bay, cater for all hair types/problems and smell great. They're a bit pricey in my opinion but no more so than the really famous hair care brands. I am in my late teens/early 20's with acne/problem, fair tone skin and green eyes. My hair is medium brown, combination with normal texture. 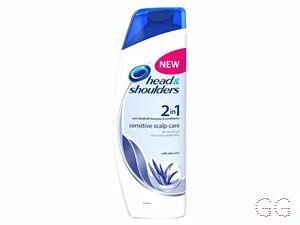 I only use Head and Shoulders as it's the only shampoo my sensitive scalp will tolerate. This Apple Fresh one is my favourite. I am in my late 50's/early 60's with normal, light tone skin and green eyes. My hair is dark brown, normal with coarse texture. smells great and still works well as an anti-dandruff. the only downside is that the smell doesn't last long. smells like green apples and is great when you're in the shower, once you're out it rapidly starts to decrease but its worth if if you want a subtle scent with the anti-dandruff properties. I am in my late teens/early 20's with normal, light tone skin and brown eyes. My hair is dark brown, normal with fine texture.